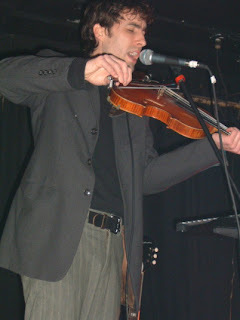 I have to admit I was about ten years late in 'discovering' Andrew Bird. It was only a couple of years ago that I first gave his music a listen and I have been kicking myself ever since (OK not literally), however the back catalogue has been fun to say the least. 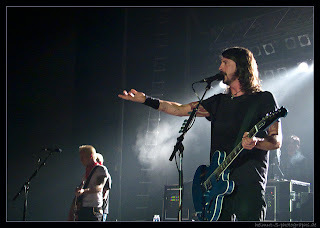 Back in the late 90's the music was quite different to today's indie rock and folk direction, with an element of old time swing and harmonies. Sam and Dave - Sweden 1967. This is a wonderful four song set from 'Soul Men' Sam and Dave. Although this is hardly an exclusive to Beehive Candy it is a must have for any soul music fan and worthy of a share. The audio quality is incredible considering the age of the recording. The following from wikipedia puts the whole show in context: Sam & Dave's live act earned them the nickname "Double Dynamite". 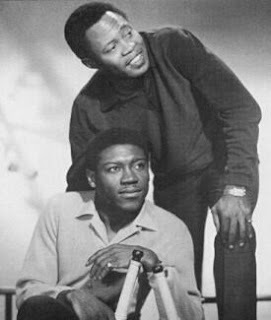 Phil Walden, Otis Redding's manager, said "I think Sam and Dave will probably stand the test of time as being the best live act that there ever was.